World famous private secondary boarding school for sale. This private school has an international name for quality. Included are all freehold buildings, good will and over 250acres of grounds. 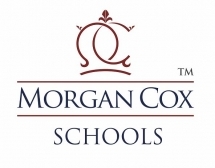 Due to the confidential nature of school transfers please contact Morgan Cox Schools to register your interest.